Impact Blackpool, at Whyndyke Farm, Preston New Road, includes paintball, archery, air rifle shooting, battle zone archery and knife and tomahawk throwing. 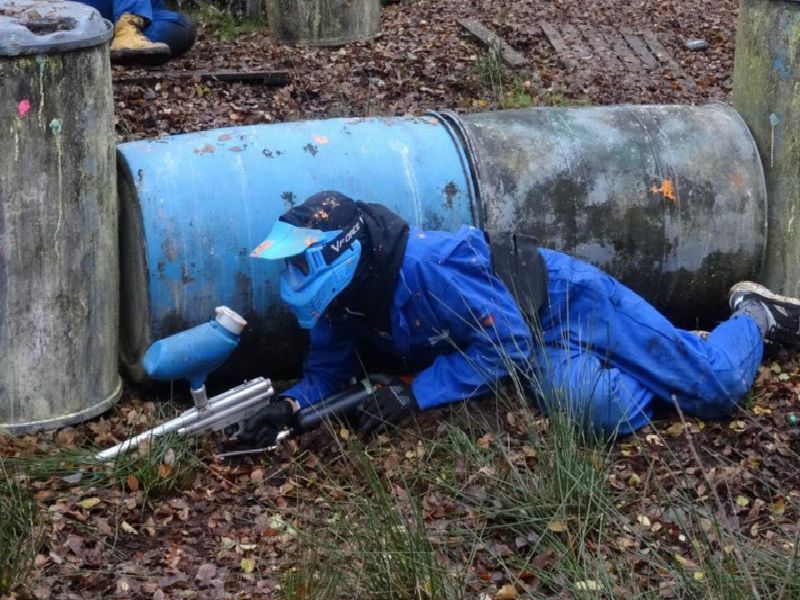 Paintball Trax is an outdoor woodland game zone based at Midge Hall Lane, Leyland. Activities include paintball, laser tag, archery and rifle shooting. Pennine Battlefield Live is based at Park Hall Camelot, Charnock Richard, Chorley, providing outdoor laser tag. Bubble Soccer World is a national activity company, which holds combat archery events at Blackpool Sports Centre, and Moor Park, Blackpool for birthday parties, stag and hen dos.